Regenerate with a Fractionated laser for skin retexturing and rejuvenation is one of the most effective and advanced technologies today to treat many skin imperfections. This minimally invasive treatment works in the deep dermis to stimulate the bodies natural processes to build new collagen and elastin in the skin. Now you can have a more youthful appearance by treating conditions that are typically associated with aging and sun damage. 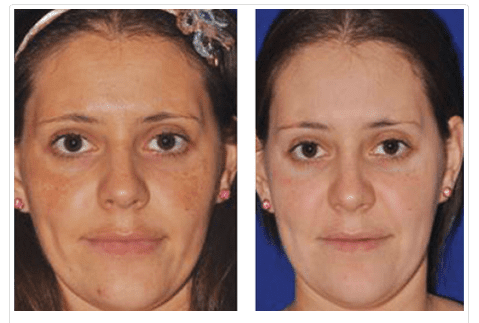 The Fractional Erbium Yag is the treatment of choice for patients wanting to achieve dramatic improvement in the appearance of their skin with minimal downtime. The procedure removes surface-pigmentation and mild to moderate fine lines and wrinkles on the face, hands, neck and chest. 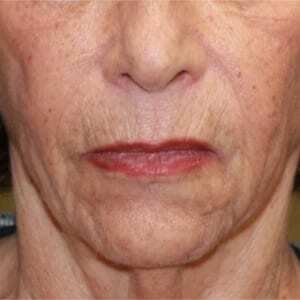 Re-texturizing is a huge benefit of this laser and includes building collagen and smoothing acne scars. 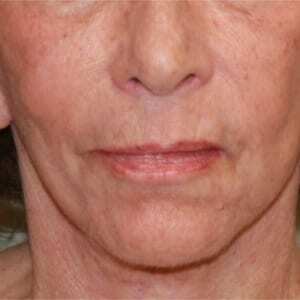 Patients describe the treatment as a mild snapping and heat sensation on the skin. You can hear the quick pulse of the laser. You can immediately return to normal activities, but will have mild to moderate redness for up to 48 hours after the treatment much like a mild to moderate sunburn. Keeping the skin moist with aquaphor will speed and promote consistent healing. 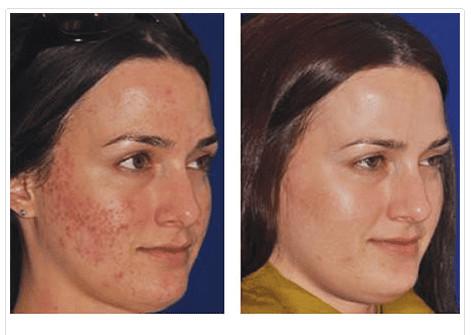 What kind of improvements can you expect with Regener8 skin therapy? Over the course 2-4 treatments, Regener8 will help restore the skin’s youthful glow and appearance. The individual treatment results vary, but the overall effect of these treatments can be quite dramatic. On average, you may require 2-4 treatments in order to achieve optimal results. Every patient’s condition and needs vary. For more information about your expected results or the number of treatments necessary, come in for a complimentary consultation and recommendations.